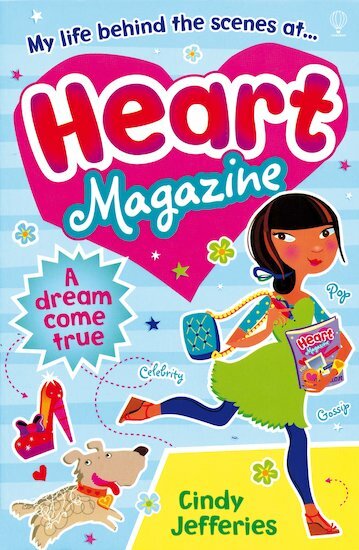 For wannabe journalist Ellie, landing a work experience place at her favourite teen magazine, Heart, is all she’s ever wished for. She’s going to be part of the glamorous world of celebrity pages, fashion shoots and gossip columns! But Ellie soon finds out that she’s got a jealous rival who is determined to turn her dream job into a nightmare. Can she prove herself and make her mark? Get behind the scenes at a celebrity magazine in this exciting novel from the author of the bestselling Fame School series!